I really liked the concept of the prologue scene, the idea that Clara could see through her doppleganger’s eyes on the TV screen was very imaginative. I like the idea that the person can affect the Zygon clone if they try hard enough mentally. There was some more great scenery in this episode after the plane goes down due to the rocket that Bonnie fired. This two part episode was very sweeping and adventurous, taking us to various different climates and impressive landscapes. Clara’s reflection being different to her appearance when she passed the mirror was a clever, yet tried and tested technique. It felt like a homage to other shows that have used it such as Twin Peaks and Quantum Leap. I also liked that the evil version of Clara let out a Zygon growl when she got angry. The techniques served to make Bonnie more threatening. I love the classic stake out, spy feel of the Doctor and Osgood in a van as fugitives. Bonnie arguing with the real version telepathically was a strange but brilliant piece of television. I believe this two part story is an instant classic. Those things that are left behind when a Zygon kills someone are really sinister. Just the idea that each of those piles of electrified fluff represents a person is very dark. The overall psychology of this episode was absolute genius. I understand why this episode started at 8pm, it is one of the darkest Doctor Who stories I have ever seen. 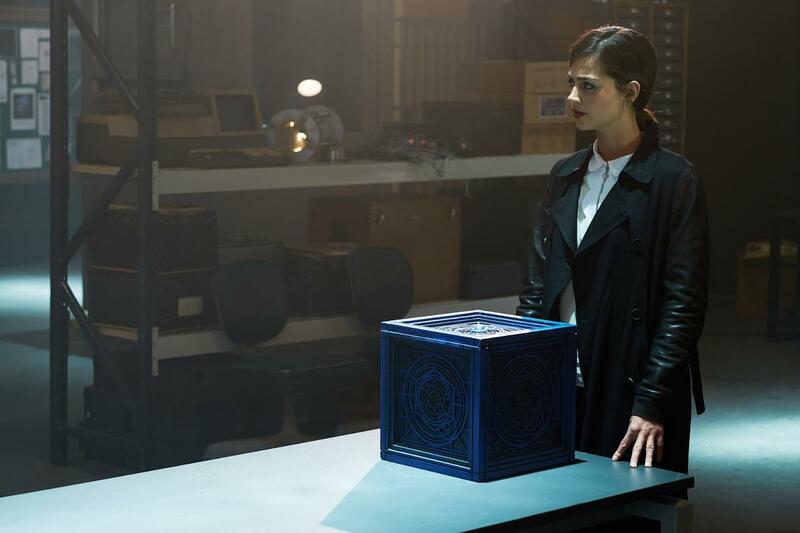 If you read my review of the previous episode you may know that when I initially saw the Osgood box I believed it to be The Moment from Day of the Doctor, it seems I was incorrect. They are definitely modelled off The Moment though, they have the Gallifreyan symbols on them and they basically do the same thing, mass destruction. 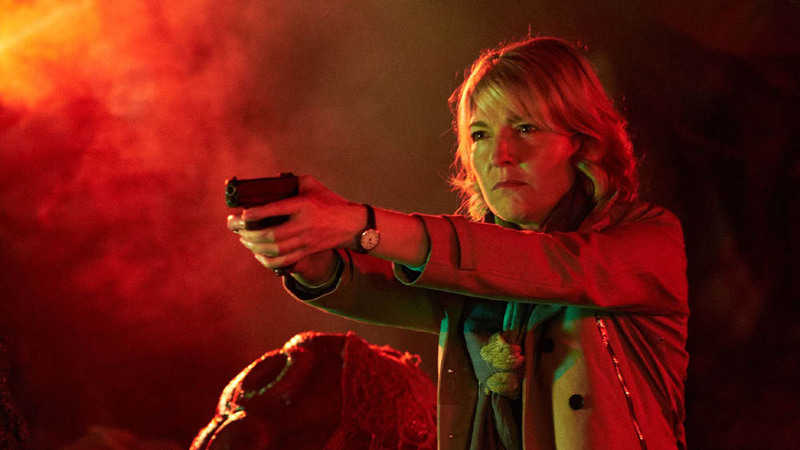 Kate Lethbridge-Stewart is a badass although morally ambiguous. I find her to be a very interesting and strong character. The Doctor’s rant at Bonnie was absolutely amazing footage, the acting, on-screen magnetism and statesman-like charisma of Peter Capaldi is undeniable. Take note, this scene was a master class in acting. The emotion and anger of that scene was gripping, it is always enthralling to see the Doctor get emotional about his past. Phenomenal writing in this scene as well. This scene gave us a glimpse into just how far he went in the Timewar. They are blatantly foreshadowing Clara’s death because Jenna Coleman will be leaving at the end of this series as we know. Next week’s episode looks to be frightening with a lot of interesting concepts. We shall see.